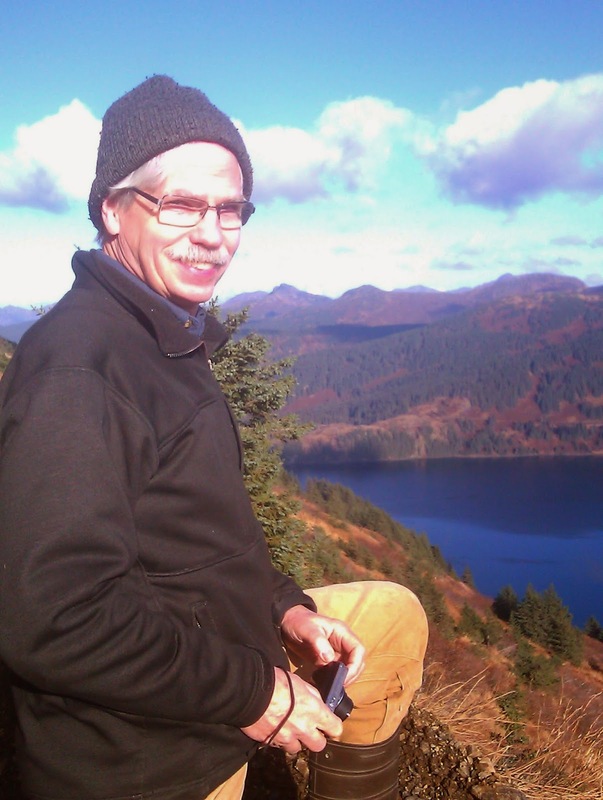 Jim Schwarber, forest planner for the State of Alaska, will give the April 3 Natural Resources Management 692 lecture on "Establishing the Susitna State Forest." He will describe the history of efforts to establish a state forest in the Susitna Valley. Schwarber received his master of arts in natural resources planning from the University of British Columbia in 1993. One of Schwarber's current projects is the university timber sales on Wrangell Narrows, 14 miles south of Petersburg. The parcel is over 300 acres of old growth spruce, hemlock and yellow cedar. Jim Schwarber, forest planner with the state’s division of forestry, says one of the requirements for establishing a new state forest is writing a management plan for the land. “And we’re currently working internally to develop that draft and are also doing public involvement outreach with scoping and seeking input from the public and agencies and other entities as we put together this first draft plan for this new state forest,” Schwarber said. Near Petersburg, some of the parcels are on eastern Mitkof Island. Others are on the southern end of the island near the planned University timber parcel. Schwarber says the state is asking for input from people who have used the lands in the past or who know about the different areas of Southeast. Other state forest lands are around Wrangell, on Prince of Wales Island and near Ketchikan. Schwarber says the state wants to identify other uses of the land and water around the timber parcels. The designation for state forest land also allows for second growth thinning on parcels that already have been logged. Unlike the U.S. Forest Service, the state does not complete an environmental impact statement with multiple alternatives in its forest plan. The state planning process can take up to three years to finish. The division of forestry hopes to release a draft plan for public review later this spring. The lecture, open to the public, is in Arctic Health Research Building 183 from 3:40 to 5:10 p.m. Thursday, April 3.